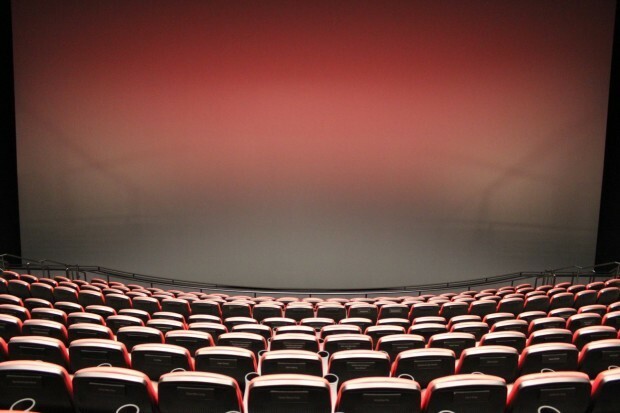 The Eames Auditorium in the Pacific Science center is home to one of the world's most advanced IMAX movie theaters. It boasts a state-of-the-art 4K laser projection system, and was named one of the seven best screens in the U.S. for the premiere of The Force Awakens. It's an incredible place to watch films in both 2D and 3D. Prepare to be bowled away, and probably a little overwhelmed.